Fori imperiali led illumination, free museums and the inauguration of Triumphs and Laments, the great work done by Kentridge on the wall of the Lungotevere. Are just some of the initiatives put in place to celebrate Founding of Rome 2016 and announced by Commissioner Francesco Paolo Tronca. The most significant moment will occur at dusk on April 21, when the Forum will again light up thanks to new lighting created by Acea with led lamps that is divided from the Arch of Titus to Septimius Severus light enveloping the Basilicas of Maxentius, Aemilia and Julia, the House of the Vestal Virgins, the Curia, the temples and the Church of Santa Maria Antiqua. Return to original beauty the Orange garden, thanks to a Foundation run by restyling Sorgente Group. The traditional medal minted for the founding of Rome 2016 this year brings back the original document of the twinning Rome-Paris of 60 years ago, to which it is dedicated. One last initiative was announced today by Superintendent of cultural capitolinus, Claudio Parisi Presicce, concerns the Ara Pacis: thanks to an act of the Commissioner’s address Truncates, was issued a tender to build, starting from September, a project of valorization of Augustan monument through the use of augmented reality. 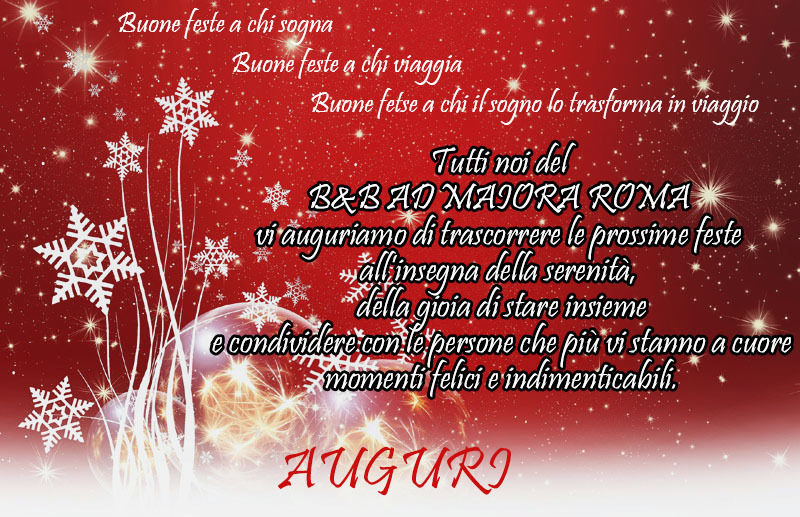 Best wishes to you all by the staff of B&B Ad Maiora Rome St. Peter Vatican museums! In occasion of the Rome’s Foundation Anniversary, AD Maiora B&B invites you to the historical commemorations that will start April 19 at Circus Maximum with the opening ceremony “Commissio Feriarum” with the ritual of fire ignition. 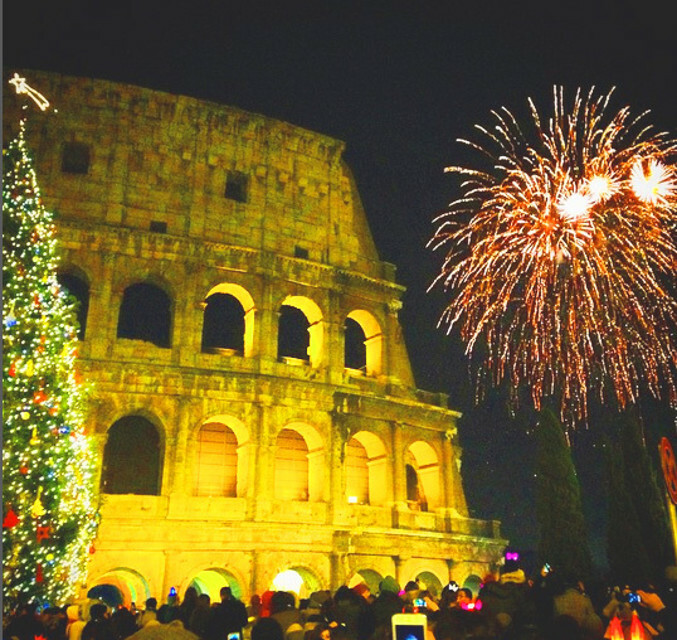 The celebrations will continue with the parade from the Circus Maximum with expected arrival in Via dei Fori Imperiali, with groups of historical re-enactment from Italy and Europe. On Tuesday, 21 April the celebrations will be closed with the historical commemoration of the foundation of Rome with a portrayal entitled “The mark of the groove” and the commemoration of the Palilia festivities at the Circus Maximus. In addition to the Rome’s Foundation Anniversary, there are a lot of opportunities to visit the beauties of Rome. From April 21 the Municipal Rose Garden, one of the most romantic gardens of Rome, will be open: 1100 rose species, opening every day from 8:30 a.m. to 7:30 p.m. Sundays and holydays included, free entry. 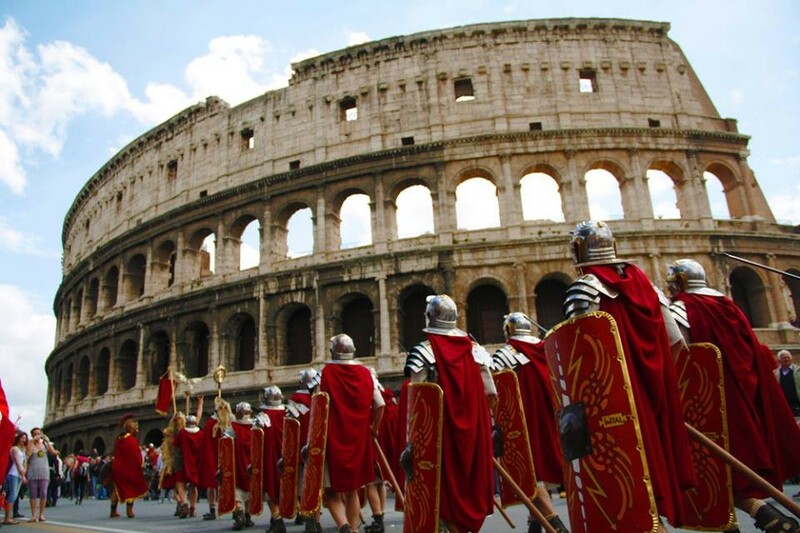 From April 23 special night opening of the Colosseum on Monday, Thursday, Friday and Saturday from 10:10 p.m. to midnight. 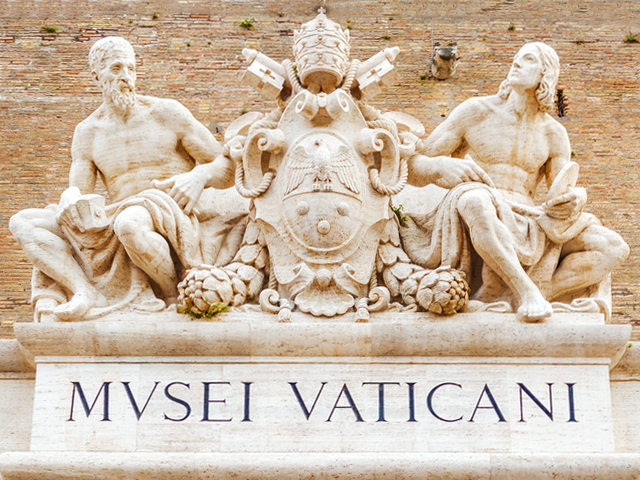 Sunday, 26 April free enter to the Vatican Museums. CARPE DIEM…. ET AD MAIORA SEMPER! 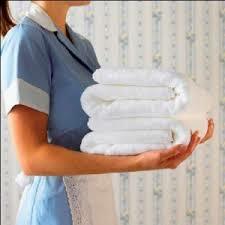 The promotion is valid for bookings made 28 to 30 November, at a cost of € 60,00 per night per couple. There is also the chance to get free in the Vatican Museum, very near to the b & b.
MUSEI VATICANI m. 600 8 min.